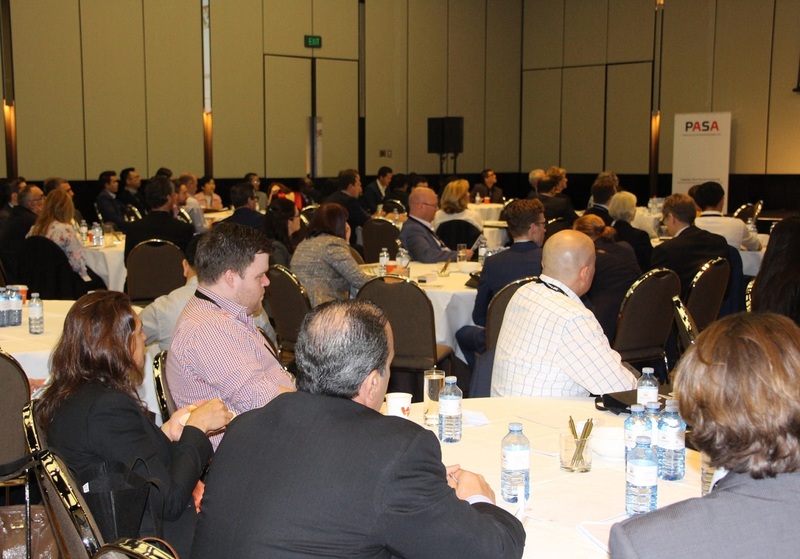 PASA is a trading name of BTTB Marketing, for many years recognised as the leading producer of conferences and events for the procurement profession in Australia and New Zealand. Whether producing under the BTTB, CIPSA Conferences or now PASA brands over the last ten years, our events have consistently led the market in terms of both educational and networking opportunities. 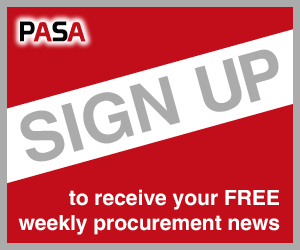 The publishing section of Procurement and Supply, features in-depth articles, special features and reports, advice and analysis, commentary and thought leadership, the latest news and jobs from the world of procurement and supply.